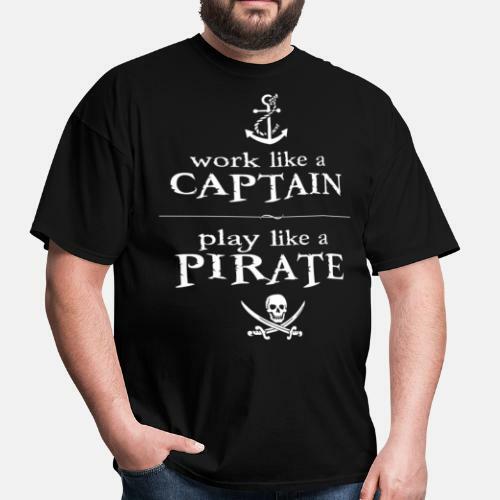 Arrrrr! 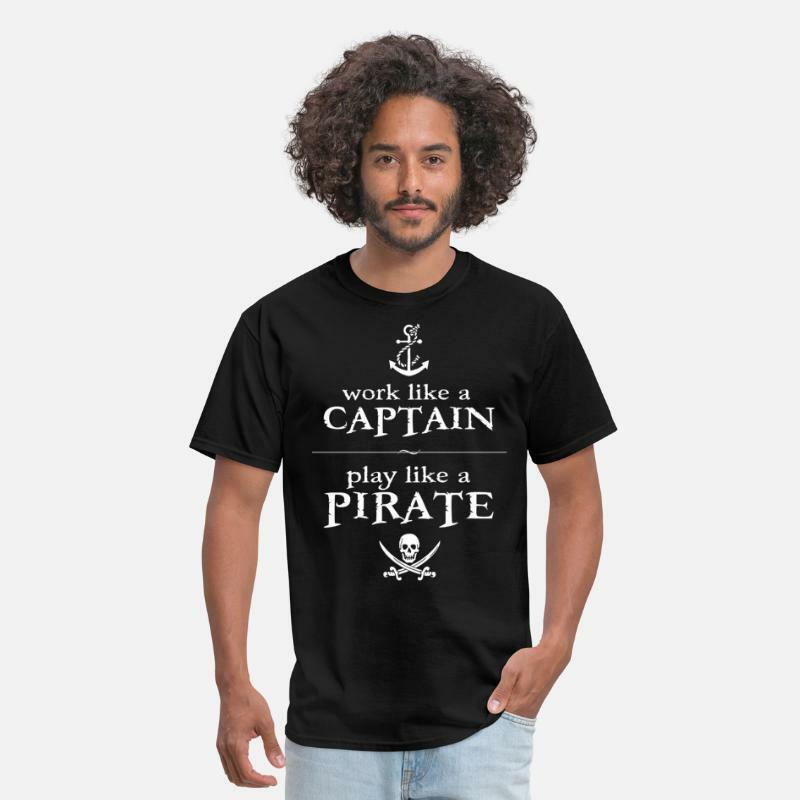 All work no play make's Blackbeard a dull pirate! 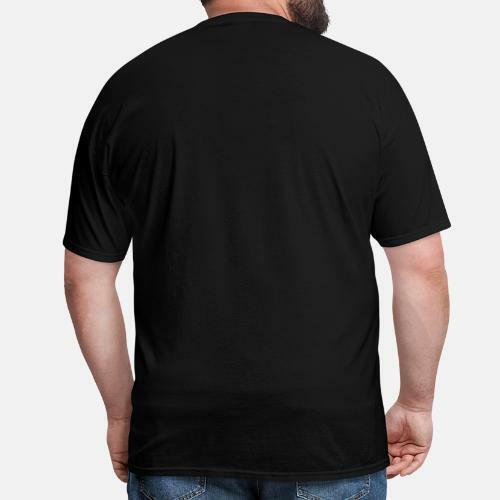 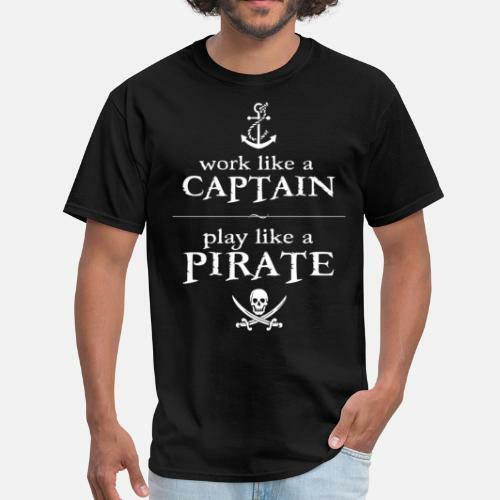 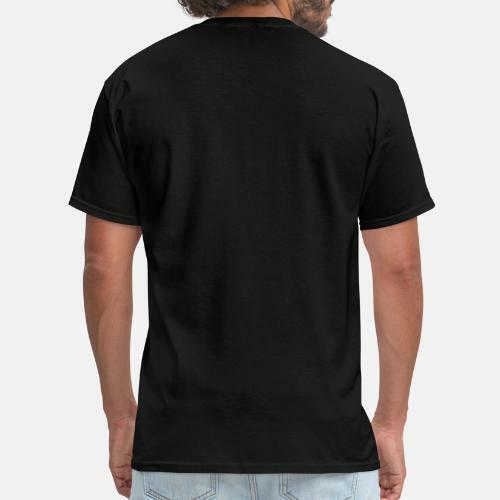 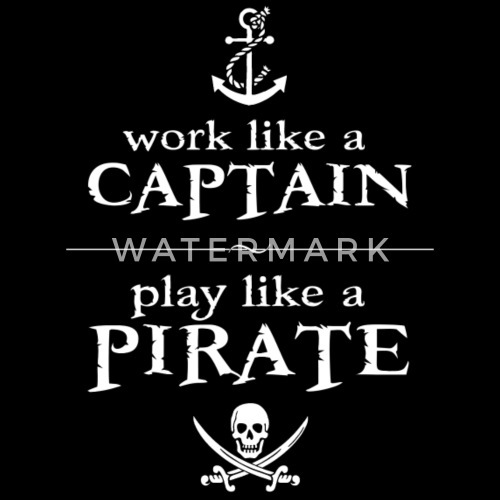 Great gift or shirt for those who work hard like a proper captain, but know how party like a pirate!